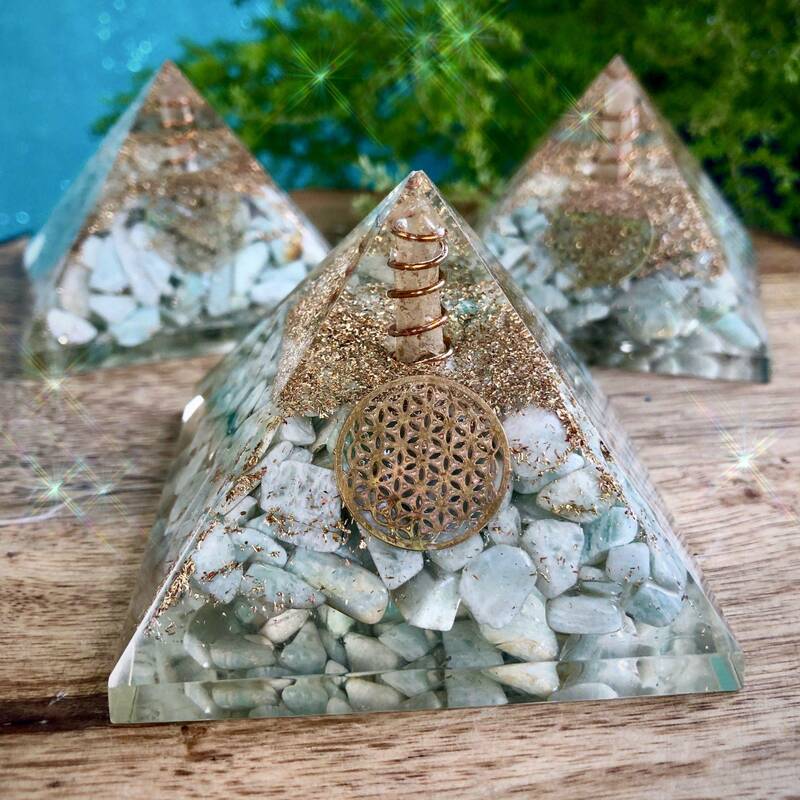 These Speak Your Truth Amazonite Orgonite Pyramids emit intense, high-frequency vibrations that have been stored up from an accumulation of powerful life force energy. Not to mention how beautiful they are. The layering of amazonite and golden flecks of metal is hard to look away from – total magic. 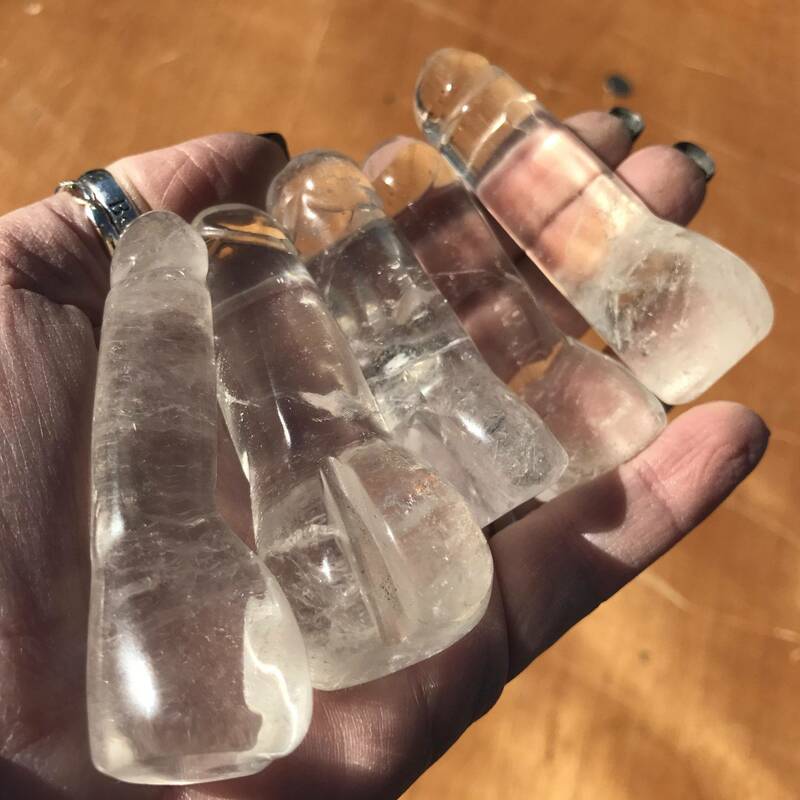 Each one of these mesmerizing pyramids will increase your vitality and activate the vibrant force of truth within you while serving as a Throat Chakra healer. The pyramid shape majorly magnifies this vibration. Orgone is another name for the ubiquitous, cosmic energy found throughout nature and in all living things. It is Prana, Chi, the life force. 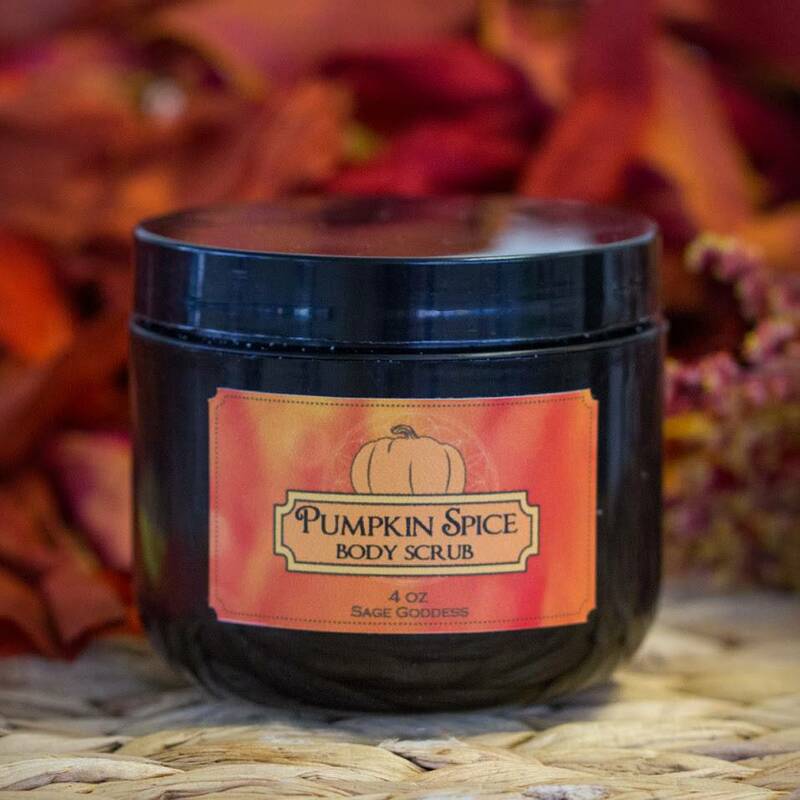 Orgonite is a way for us to channel this vital energy, through a layered combination of clear resin (like fiberglass or urethane), precious metals (like steel wool or copper), and organic materials (like 100% cotton or crystals). Pyramids are a sacred symbol across many cultures and have been for millennia. The pyramid represents the union of the Trinity and the four directions, creating a vortex of energy that can heal, purify, and magnify whatever you focus on or intend. 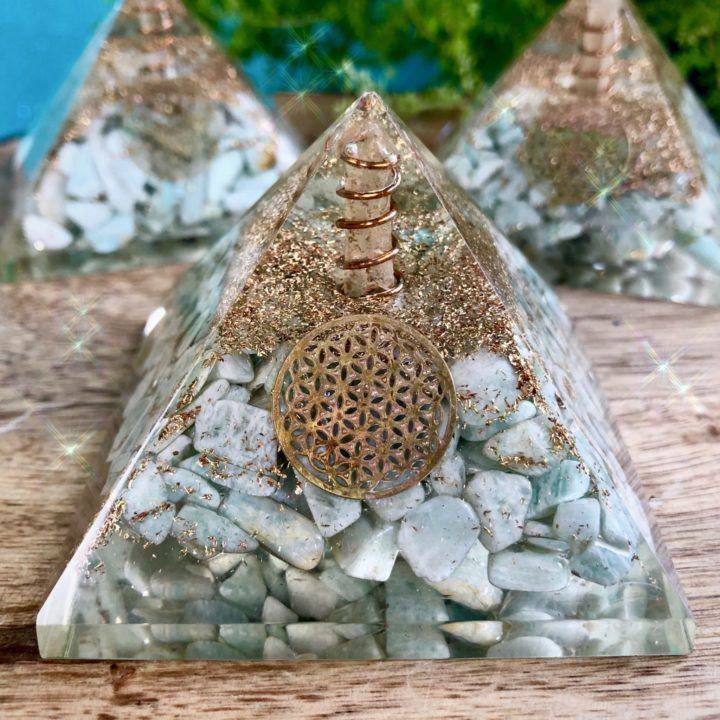 These Speak Your Truth Amazonite Orgonite Pyramids are layered with amazonite for honest communication, then surrounded by deposits of gold and copper for mighty conduction of the energy it absorbs from the ether. Amazonite beckons you and empowers you to open up more, to speak your truth more freely. Working with this pyramid will help heal old communication patterns in your life. 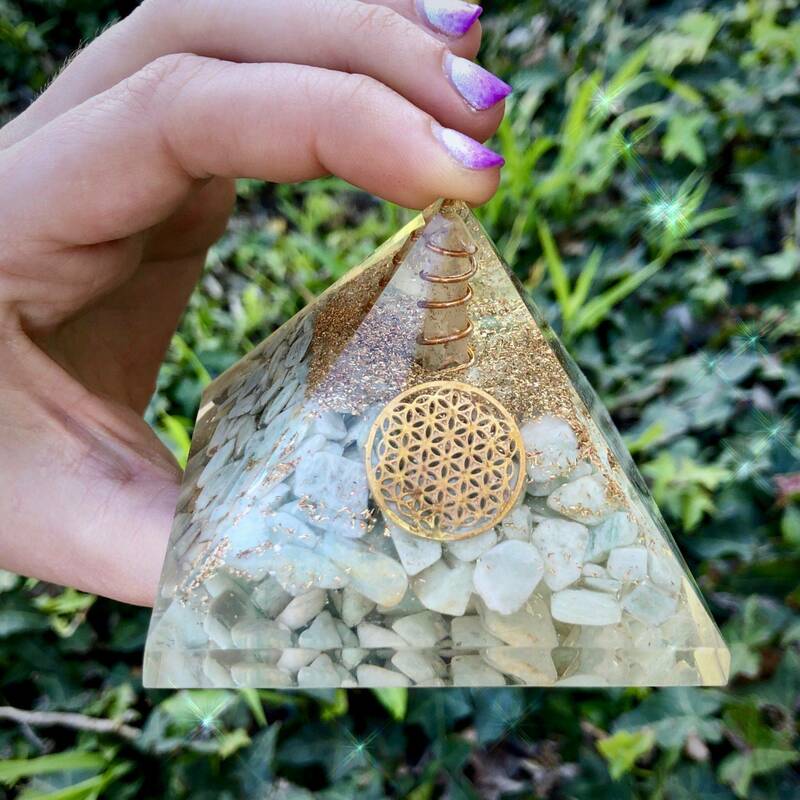 Envision the light of the Blue Ray as you harness the energy of your Speak Your Truth Amazonite Orgonite Pyramid. It will focus your intention into one central point, projecting it skyward toward Source. Any need for Throat Chakra alignment and activation will be heard loud and clear. 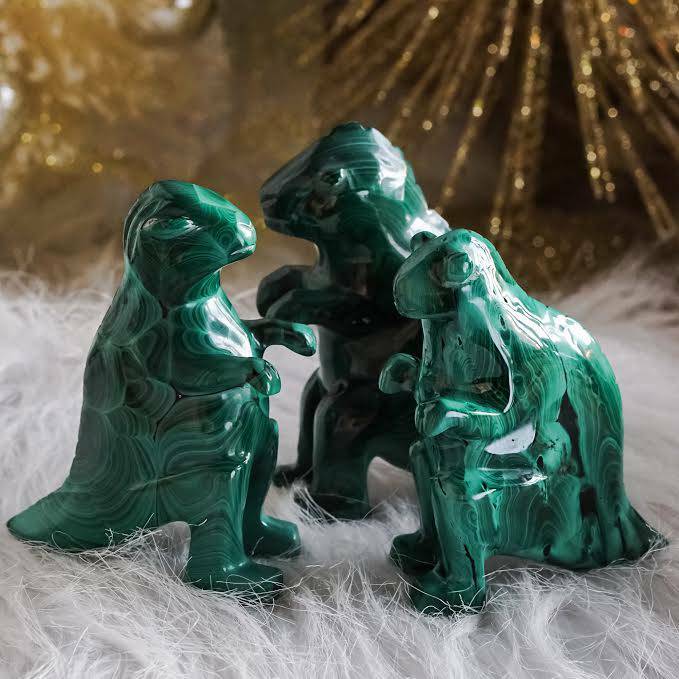 This listing is for one (1) Speak Your Truth Amazonite Orgonite Pyramid, about 3×3″ at its base. Yours will arrive lovingly parceled along with a single leaf of white sage and a card describing the properties of the stone.